This flower is Verve and from the set called One Person. The die Smile is from MFT. 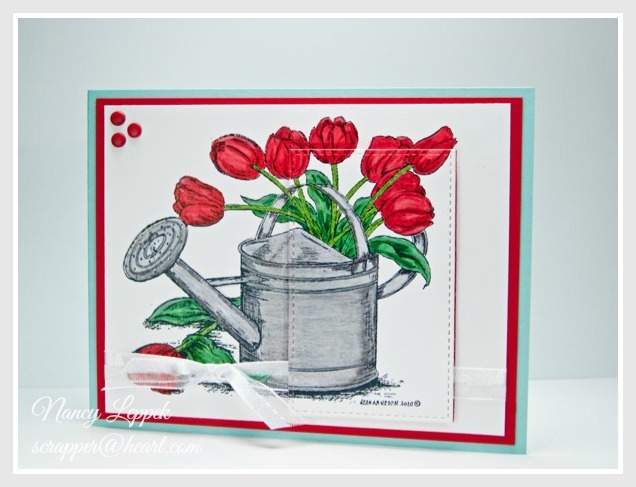 Categories: Cards | Tags: Card making, Cards, copics, Freshly Made Sketches, rubber stamps, sketch challenge, stamping, Thinking of you, Verve Stamps | Permalink. 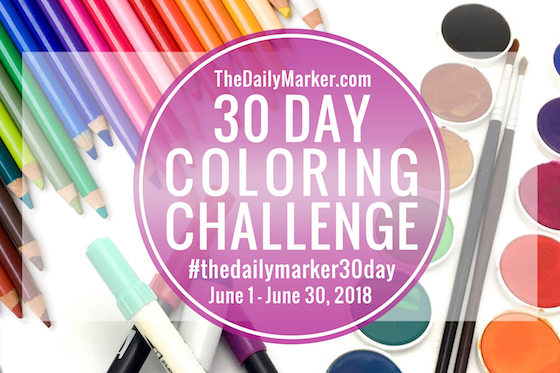 Hi there, I decided to try and partake in The Daily Marker 30 Day Coloring Challenge once again with Kathy Racoosin, and to get out my neglected Copics and practice again. I am coming into this challenge this time around with more realistically expectations, and am going to see how well I do. After all, It’s the first day of Summer Vacation for me, and I now have the time to do it, or at least no excuses not to try. I have also hooked up with my friend Michele over at I card Everyone and we are going to encourage one another to do as many as we can. We had a great conversation this morning by phone and she is just as sweet as I imagined she would be. 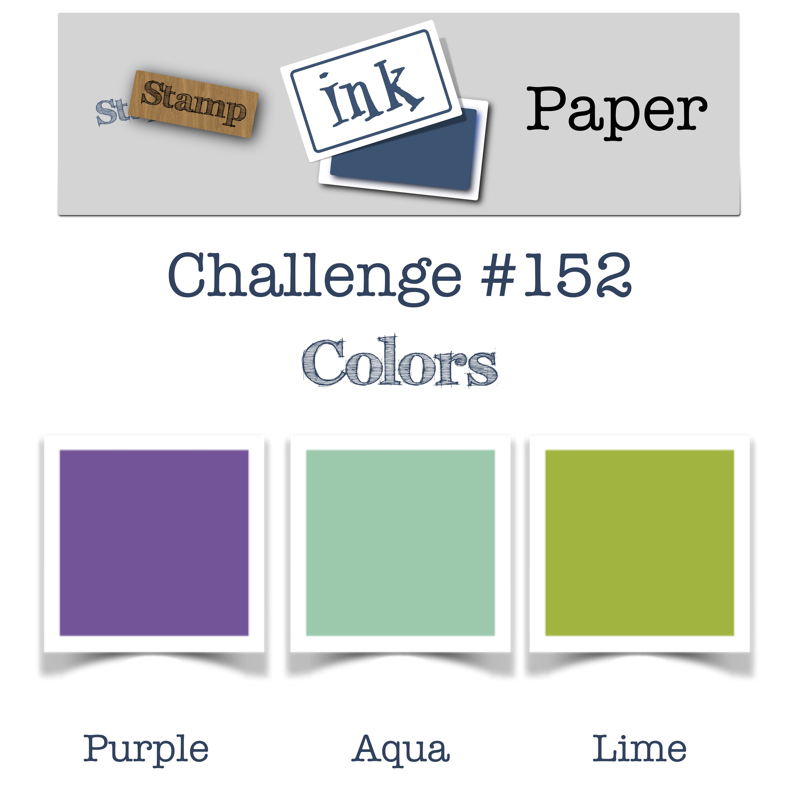 I first decided to find a color challenge to help determine what I was going to color, and I went right to the Stamp, Ink, Paper blog and found this great color palette. I must say, my purple might not qualify as it looks rather pink in the photo, but I had fun just the same. 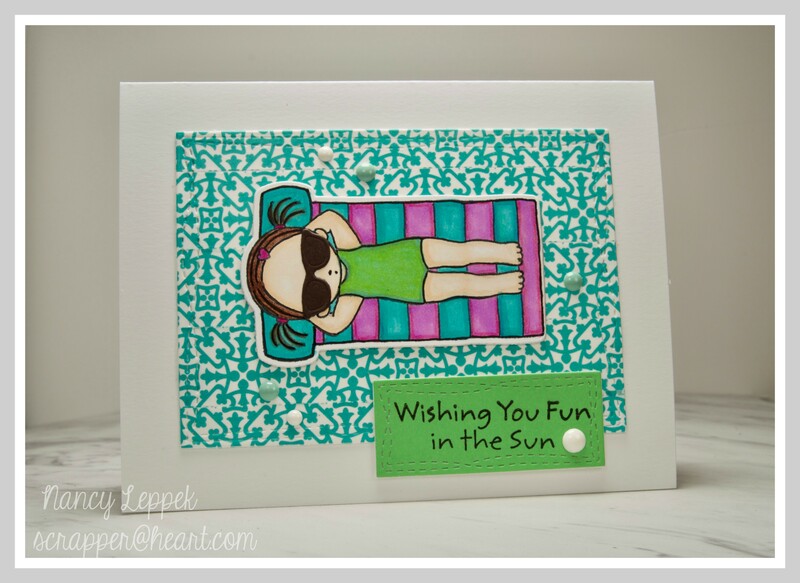 I decided it get out my all time favorite MFT stamp set: PI- Fun in the Sun. Since Copics and I have a love hate relationship, I finished up the shading on my image with some Prisma colored pencils. Next, I got out some of my new Washi Tape that I picked up at Michaels last weekend and made this fun background. My inspiration for this card was found here. 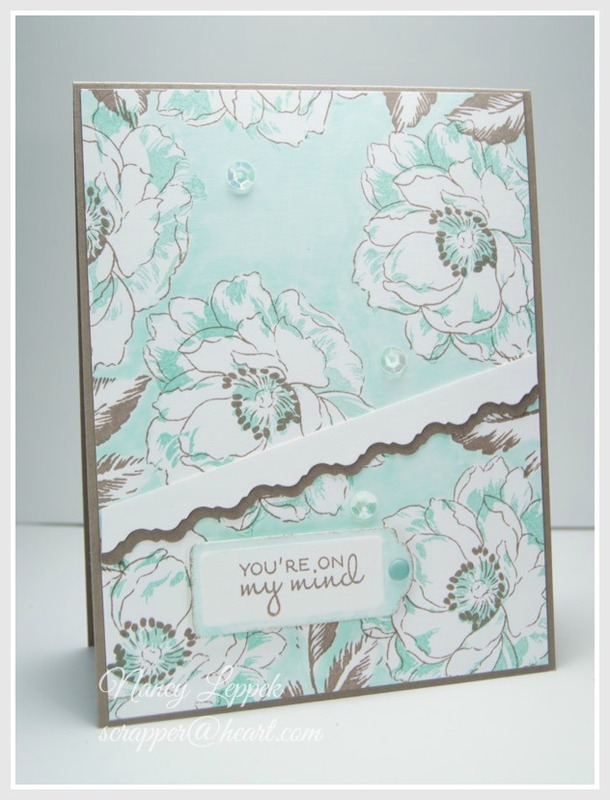 I used my MFT-Wonky Rectangles to cut out my backdrop and sentiment and added some colorful enamel dots and I was done. 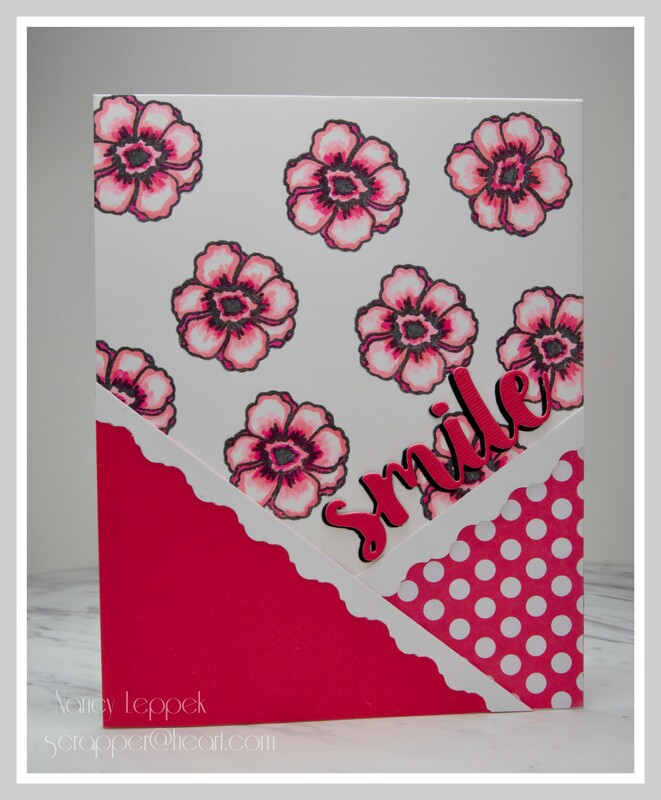 Categories: Cards | Tags: Card making, Cards, color challenge, copics, Happy Birthday, prisma colored pencils, rubber stamps, stamping | Permalink. Hello Friends, I trust you had a nice Thanksgiving and have finished all your Christmas shopping on Black Friday! (Just kidding of course!) If you are anything like me, I had no interest at all in shopping on Black Friday this year. Now if my son was home and he asked me to go shopping with him, I would have been ready at the crack of dawn. He and I always have a ball when we go shopping together. However, I do intend to go shopping on Small Business Saturday which is today when this post went live. I love supporting the brick and mortar stores in my area. Now a bit about Today’s card. I picked up this cute stamp set from my LSS store about a month ago, and I fell in love with it right away. It’s from Art Impressions and called Tropical Christmas. 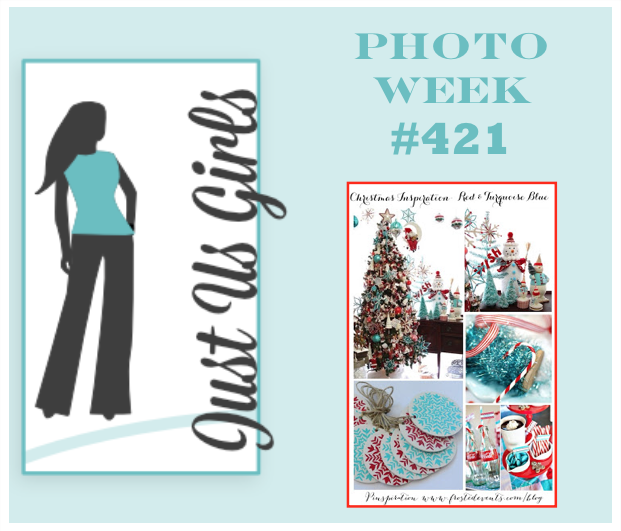 When I saw Vicki’s Photo for this week over at Just Us Girls, I thought it would work perfectly! The photo she picked out is so colorful with a huge focus on Turquoise so that is where I jump started my color palette. I still haven’t mastered my Copic coloring by no means, but it will have to do. I used some glitter on the top of my gold colored bells on top of the flip-flops. The sentiment however is from Verve. I need to also thank Trina for being a fabulous Guest with us this month! Your cards were all Fabulous! I also want to take a minute and say a fond farewell to one of our DT members at Just Us Girls. This is my good friend Judy’s last post with us and to say I am a bit sad would be a HUGE UNDERSTATEMENT! I absolutely loved working with you Judy and you will be gravely missed! I wish you nothing but the best, and I know I will keep up with you over on FB! BIG- BIG- HUGS!!!! I am also entering my card in another challenge! Woohooooo! Can’t tell you how long that has been! I haven’t done a two for one in eons!! 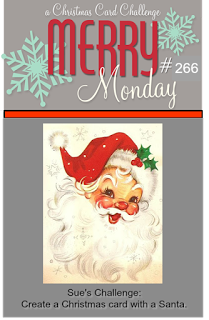 Over at Merry Monday they asked for a Santa on your Christmas Card! 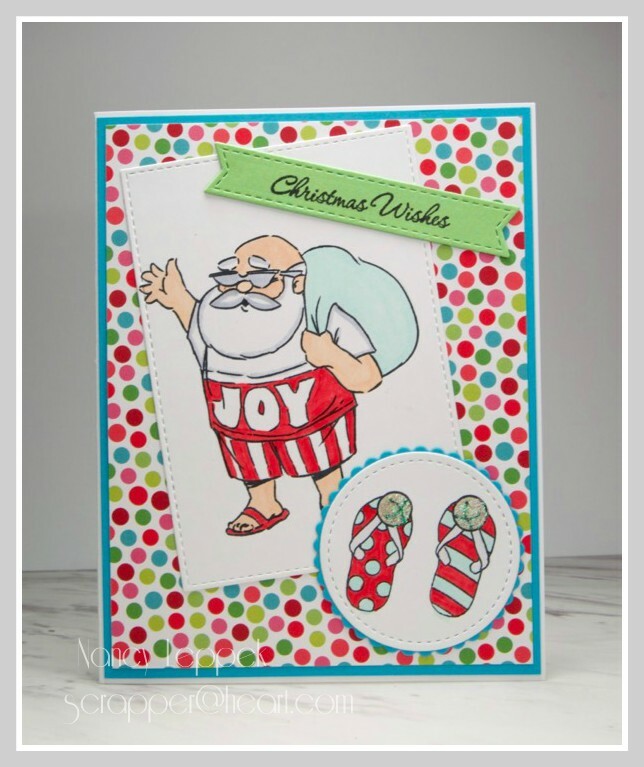 Categories: Cards | Tags: Card making, Cards, Christmas cards, copics, rubber stamps, stamping | Permalink. 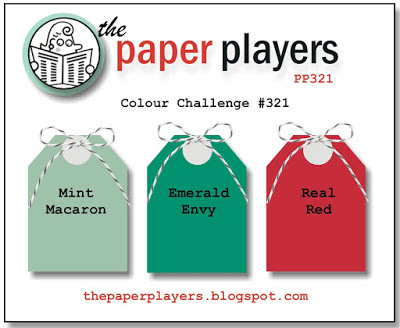 Hello Friends, As soon as I saw this color combo over at The Paper Players this week I knew I had to find sometime to play along. I managed to squeeze in sometime on Sunday night. At first glance at these colors, your mind might go directly to Christmas, I on the other hand needed a thinking of you card for someone special so I pulled out one of my ALL time FAVORITE stamps (from Northwood Stamp Company) and started coloring. I used both Copics and Prisma Colored pencils to color this awesome stamp. I had to mix both mediums as my amount of Copics is really limited (10), plus I am still a newbie and need a lot more practice. I love the effect of cutting out a shaped panel on a very large stamp…I think it really kicks it up a notch. 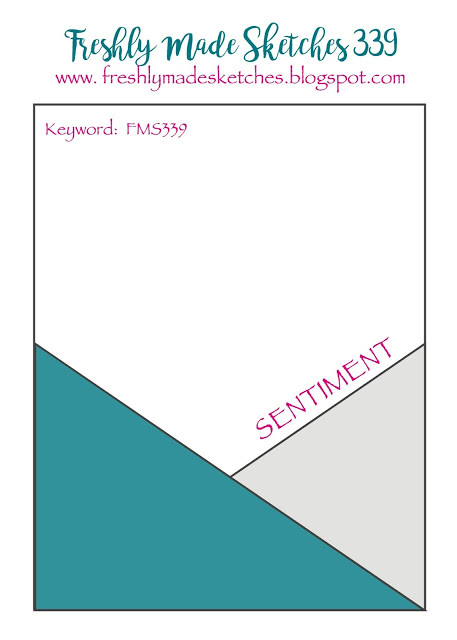 Categories: Cards | Tags: Card making, Cards, copics, Get well, prisma colored pencils, rubber stamps, stamping, Thinking of you | Permalink. Hello Friends, I hope you enjoyed your day, however you chose to spend it. I spent part of my morning, since I was up at the crack of dawn due to the time change, in my studio making these 4 cards. I saw the perfect sketch over at CAS(E) this Sketch, that I knew would help make these cards come together quickly…and that it did. I got out one of my favorite stamp sets Beautiful Day- by Altenew and went to work. The ink colors I used are from SU, they are Pool Party and Tip Top Taupe. 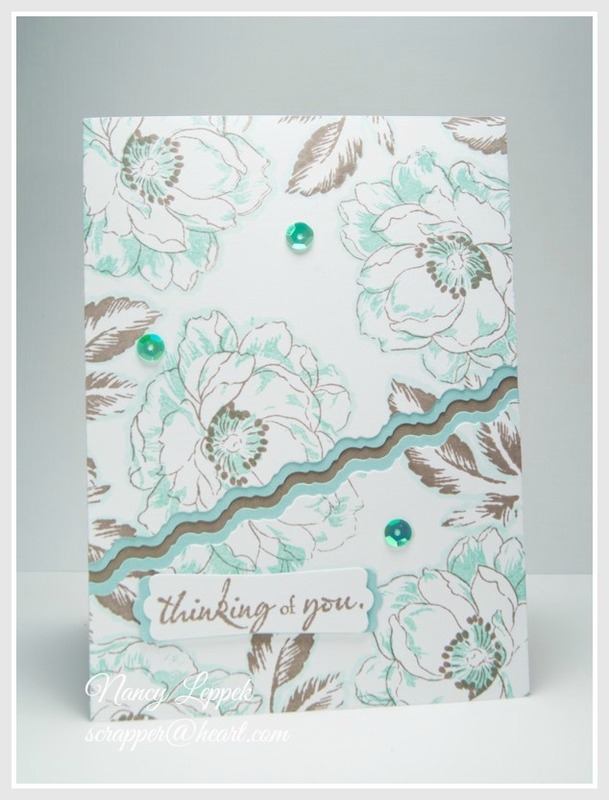 I mix and matched the stunning flowers with some sentiments from Verve, Close to My Heart, and Hero Arts. I used my Copic marker BG10 to add some shadows, or in one case colored the entire background. 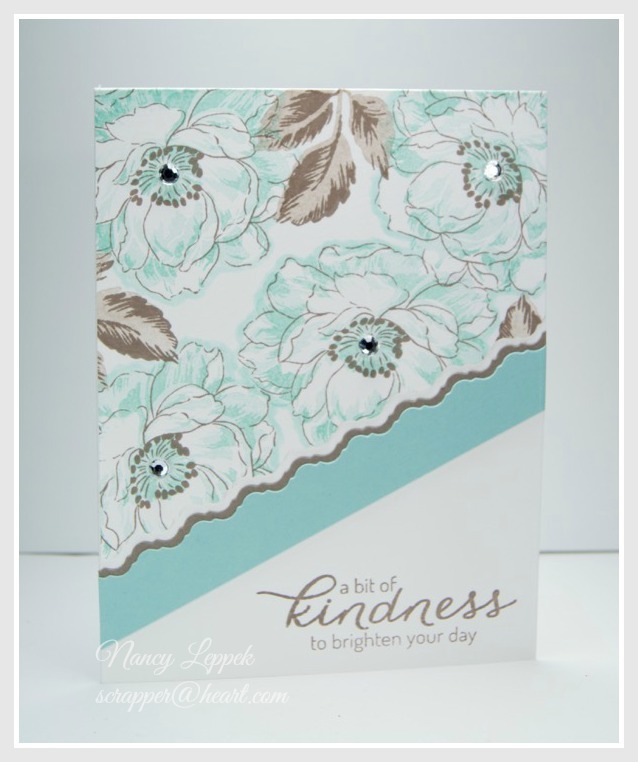 I just adore using my Fiskars cutter and victorian blade to add some frilliness to my cards. Some might say that it’s kinda my signature as I do it a lot. Let’s go look at the rest of them, shall we. Thanks so much for stopping by. Your comments and your visits mean the world to me! 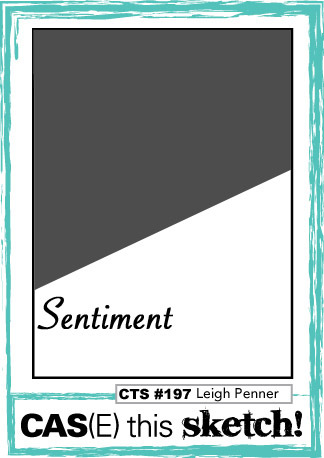 Categories: Cards | Tags: Altenew stamps, Card making, Cards, Close to My Heart, copics, hero arts, rubber stamps, stamping, Stamping Up, Sympathy card, Thinking of you, Verve Stamps | Permalink.